‘Jamaica Blue Mountain Speedway Stout’ since March. 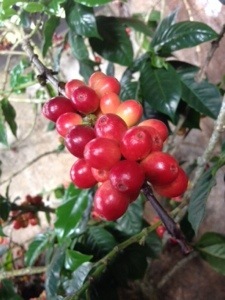 Since its launch online fans have been mostly supportive but some question the use of high quality coffee as a “quirk”. The team will source beans from Mavis Bank Coffee Factory in Jamaica makers or JABLUM. 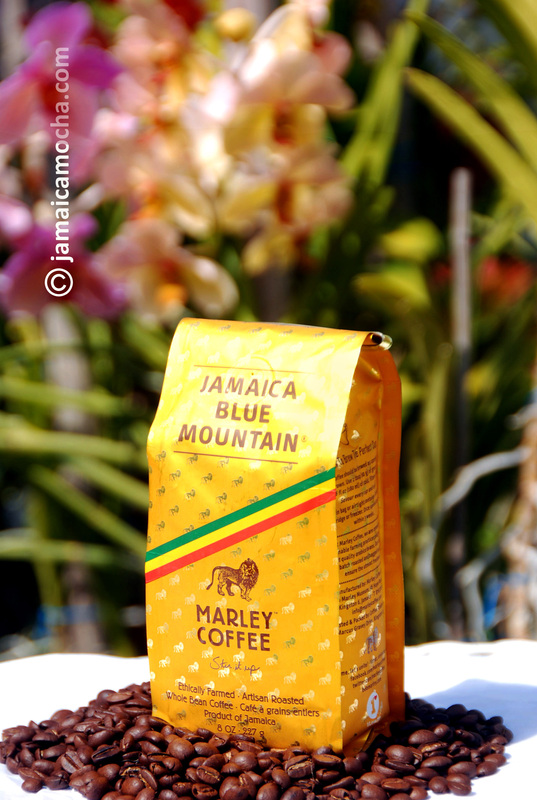 The company says that US based coffee roaster, Mostra Coffee carefully roasted and cold brewed Jamaica Blue Mountain coffee beans to complement its award winning Speedway Stout. They will lightly roast the coffee to enhance aromas and well-balanced chocolaty finish and add to the stout. “Thanks to Mosta’s diligent work, these 100% Blue Mountain beans were sourced from the renowned Mavis Bank Coffee Factory in Jamaica,” added the company. The beer goes on sale online (via Brown Paper Tickets) on Monday, March 3rd and AleSmith will host a release party at the brewery on Saturday, March 8th. 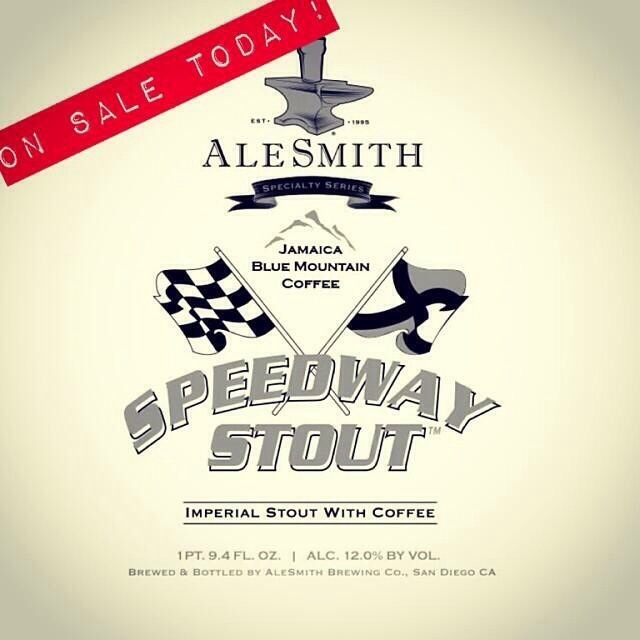 AleSmith Brewing Company was founded in August 1995 in San Diego, California. The company currently employs 28 people and is projected to brew 15,000 barrels in 2014. 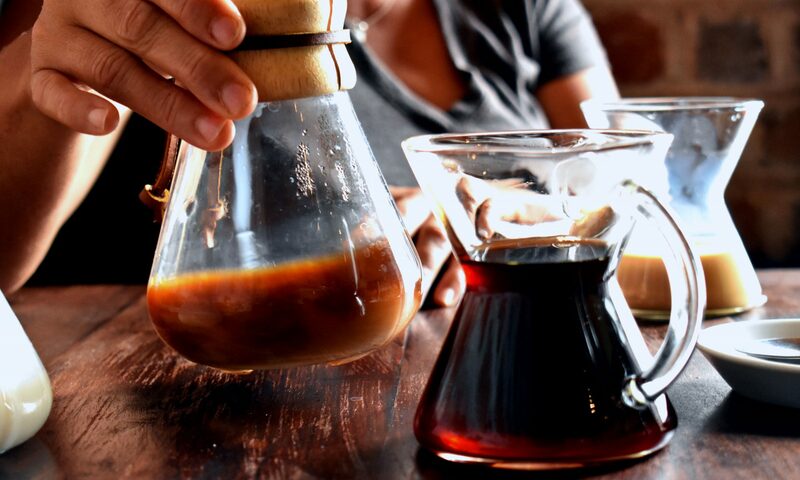 Mosta Coffee is a San Diego, California based artisan micro-roasting company that sources, roasts, brews and serves premium, fair-trade specialty coffee. 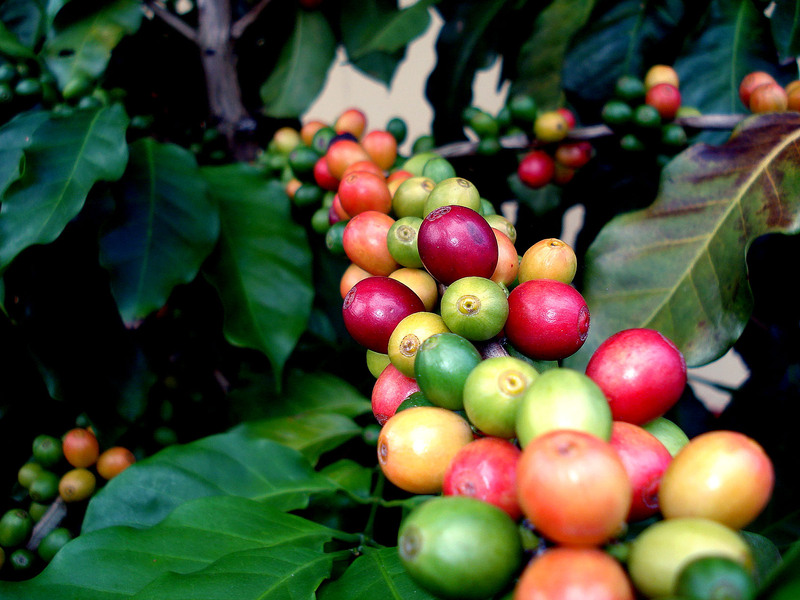 Jamaica Agriculture minister roger Clarke wants coffee farmers in the jamaica blue mountain and high mountain regions of Jamaica to hike coffee yields amidst a record fall off in production. “What would u say is the average yield per acre of coffee?” Asked the minister to coffee experts and large farmers in February 2014. Contextually the industry in the past produced multiples. “I would say a profitable farm would produce 100 boxes an acre,” lynx added.